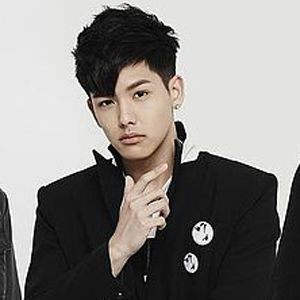 One member of the Taiwanese boy band SpeXial which debuted in 2012. He officially joined the group in 2015 and would go on to appear on the albums Dangerous and Boyz on Fire. He was recruited to SpeXial in the later half of 2014 by Comic International Productions. An actor as well as a singer, he played the role of Li Zhe in the drama Long For You. Born in Canada, he is of Taiwanese descent. Some of the other members of SpeXial include Chen Xiang Xi and Ma Zhen Huan.